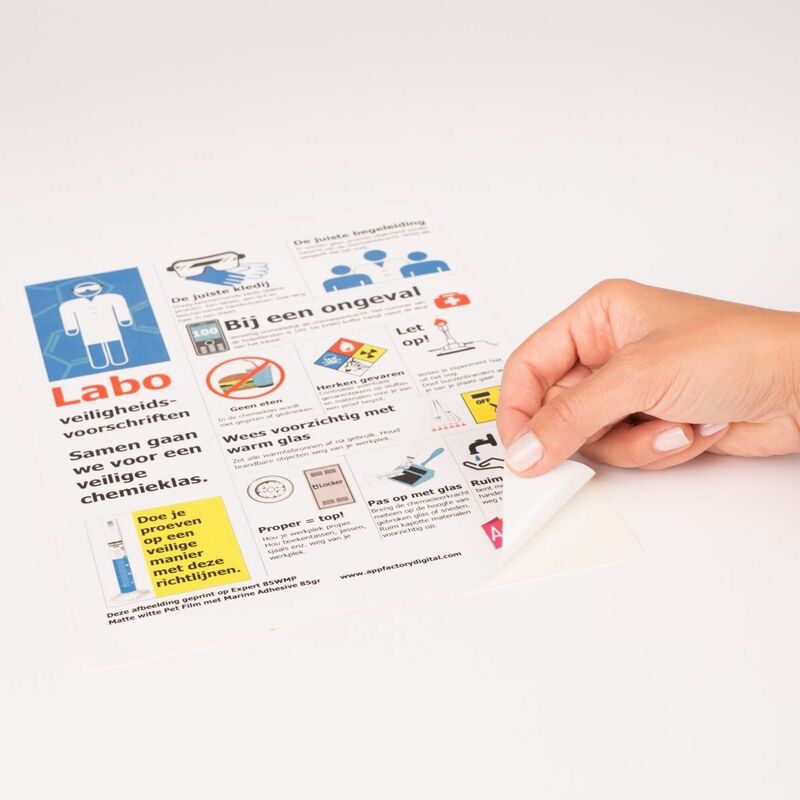 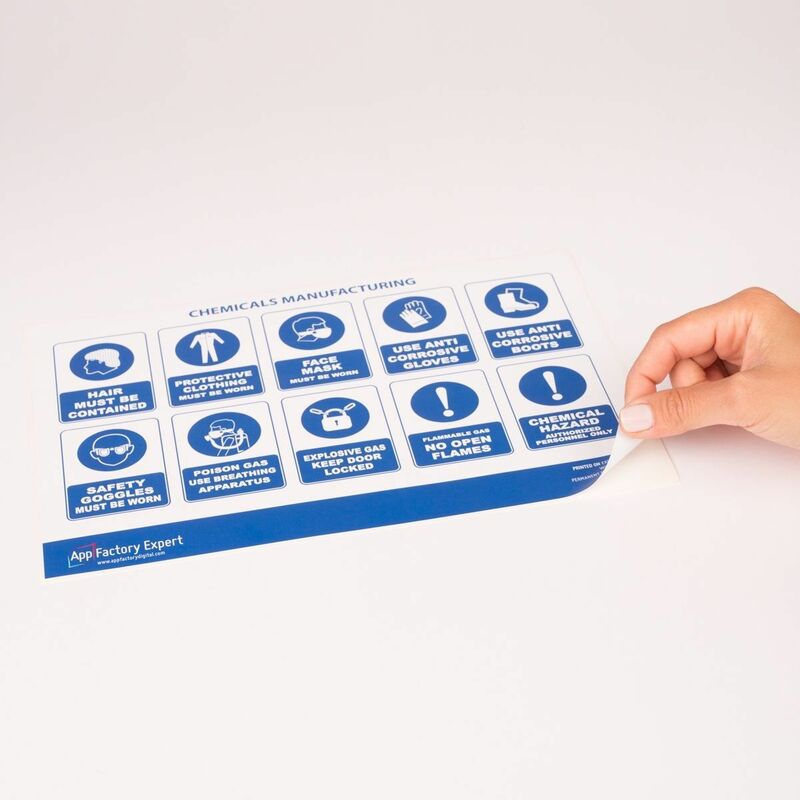 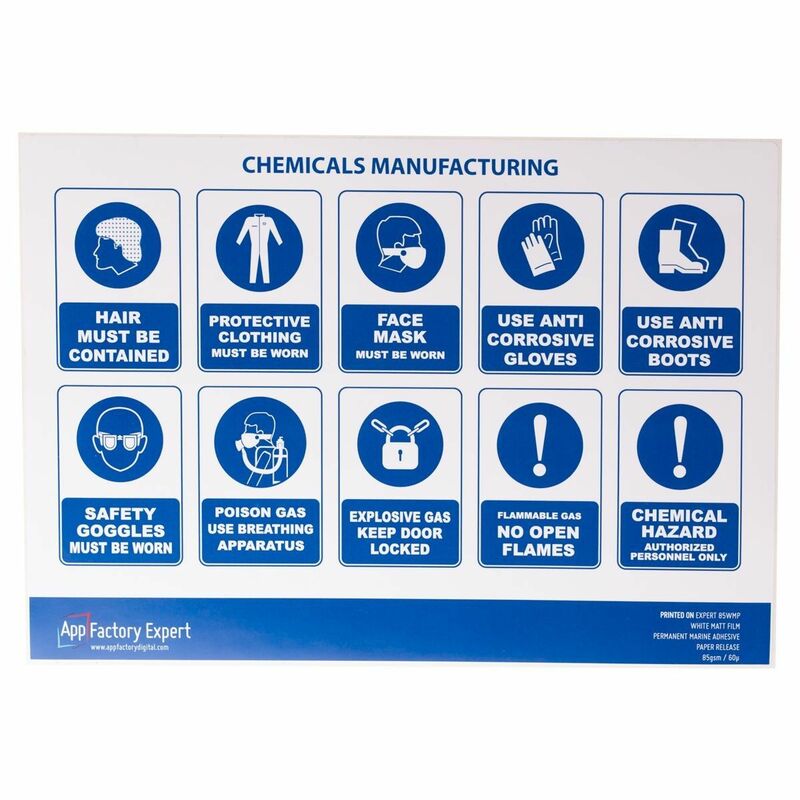 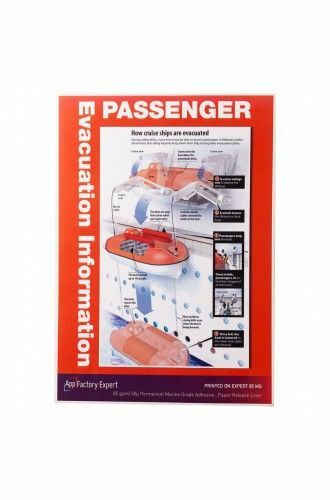 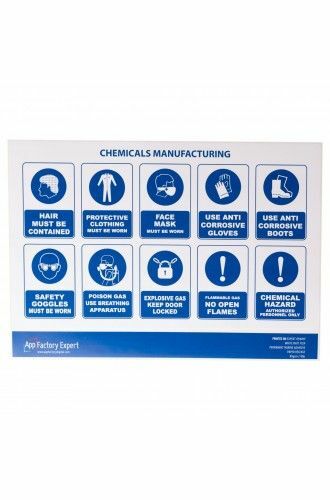 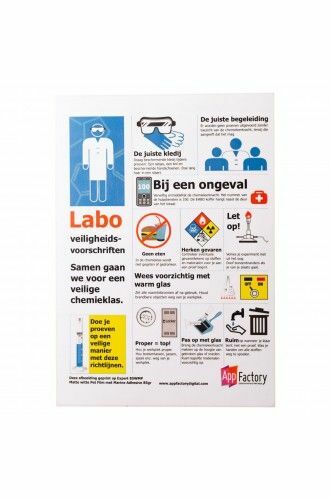 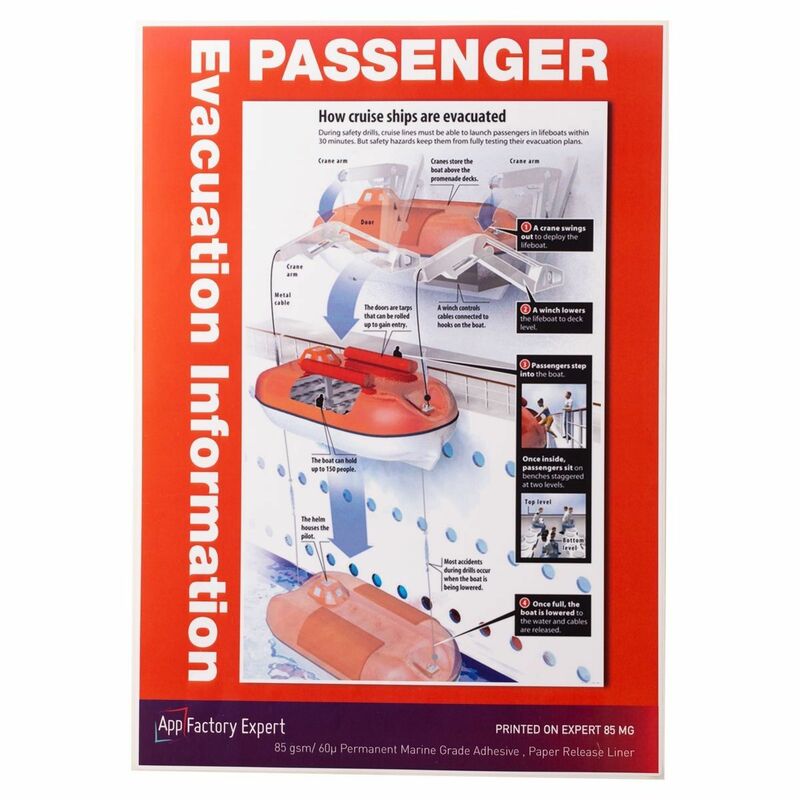 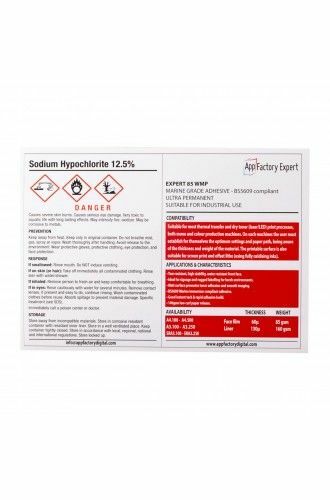 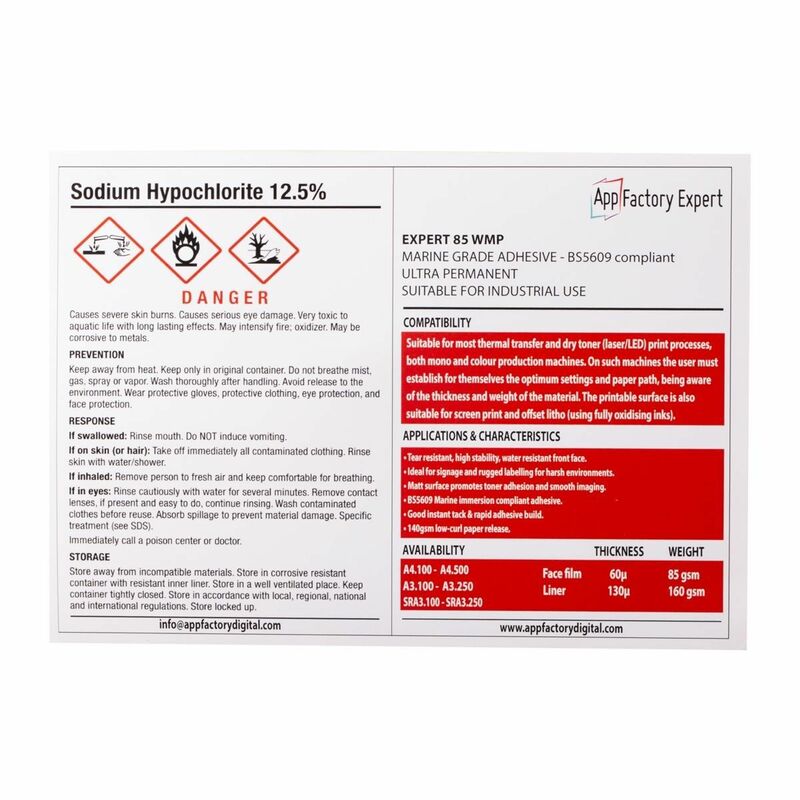 AppFactory Expert 85WMP is a 85gsm matt aqueous coated polyester film, with a BS5609 compliant permanent pressure sensitive adhesive laminated to a 140gsm kraft paper release liner. 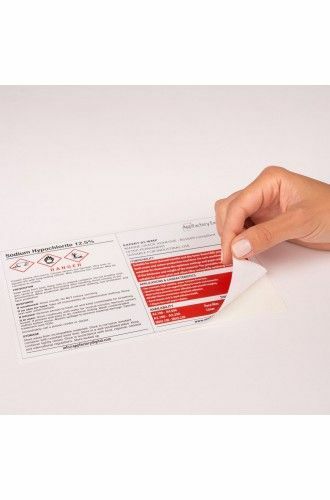 The construction is optimised for dry toner print applications. 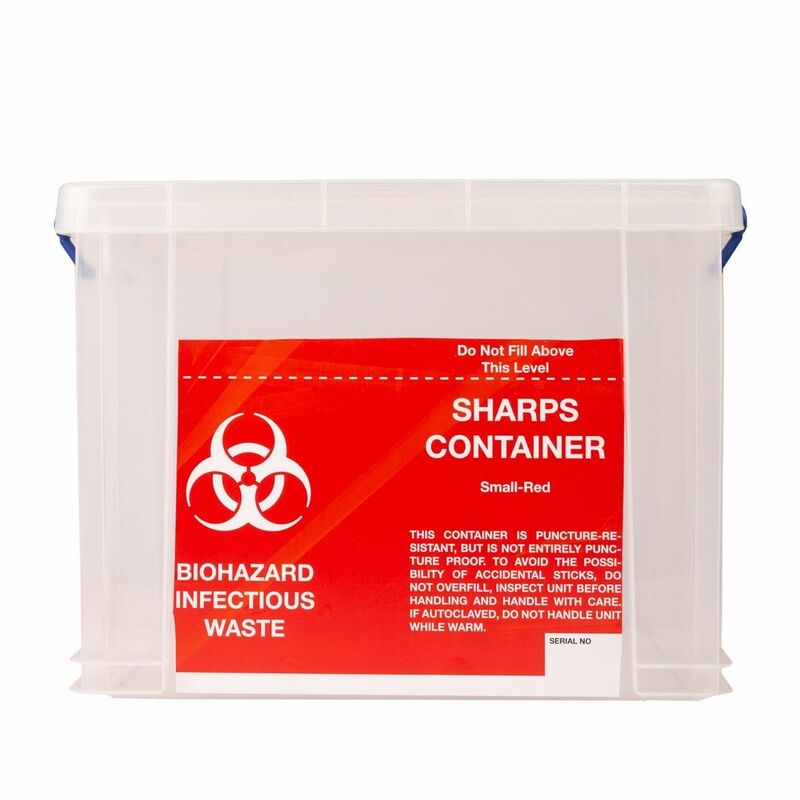 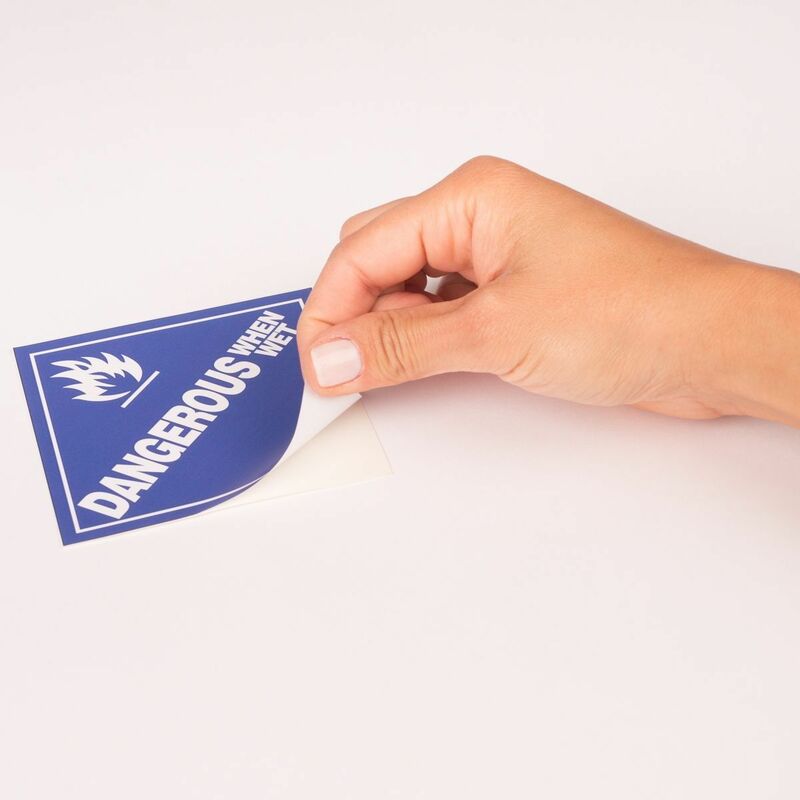 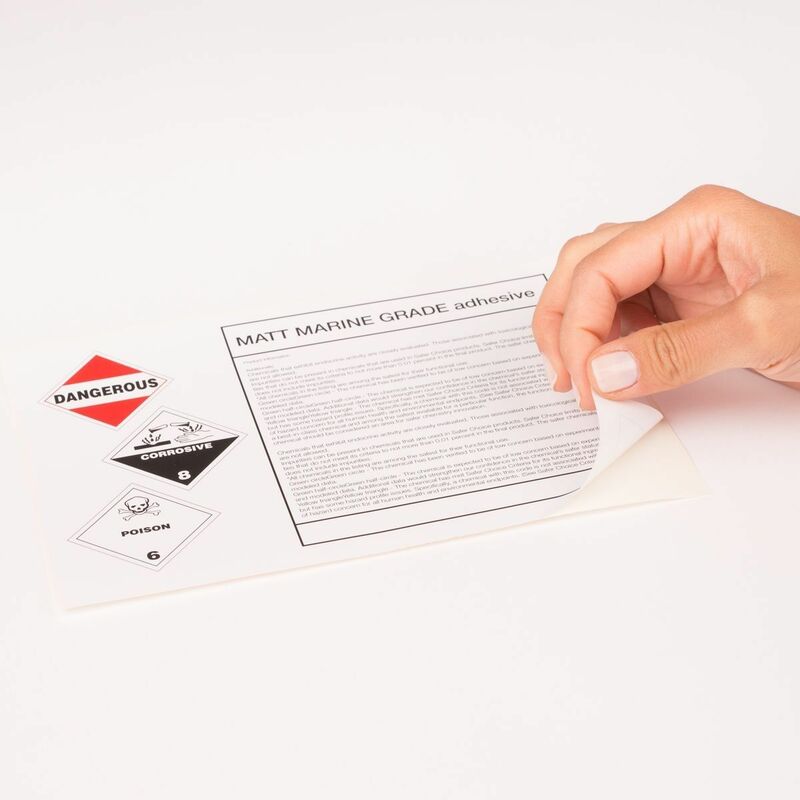 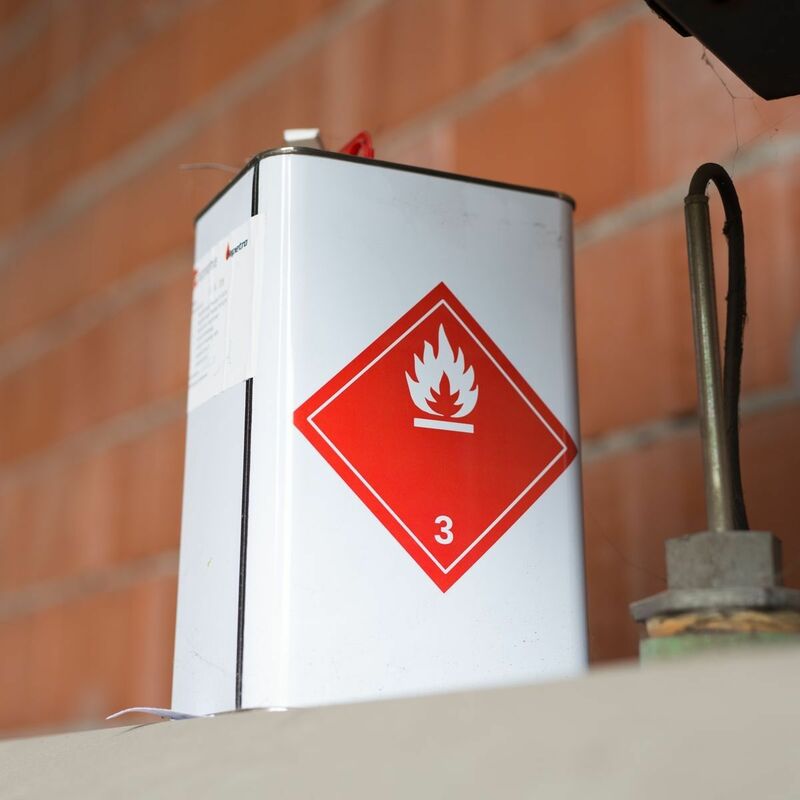 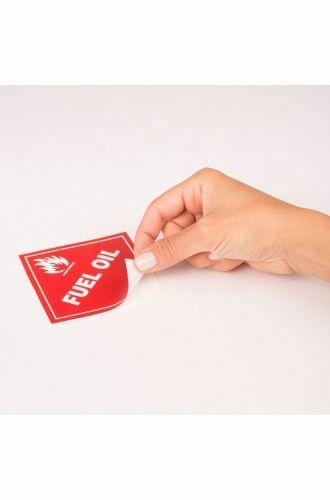 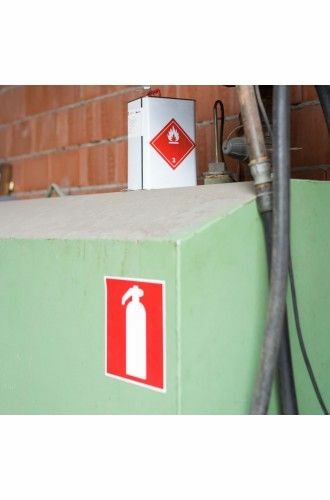 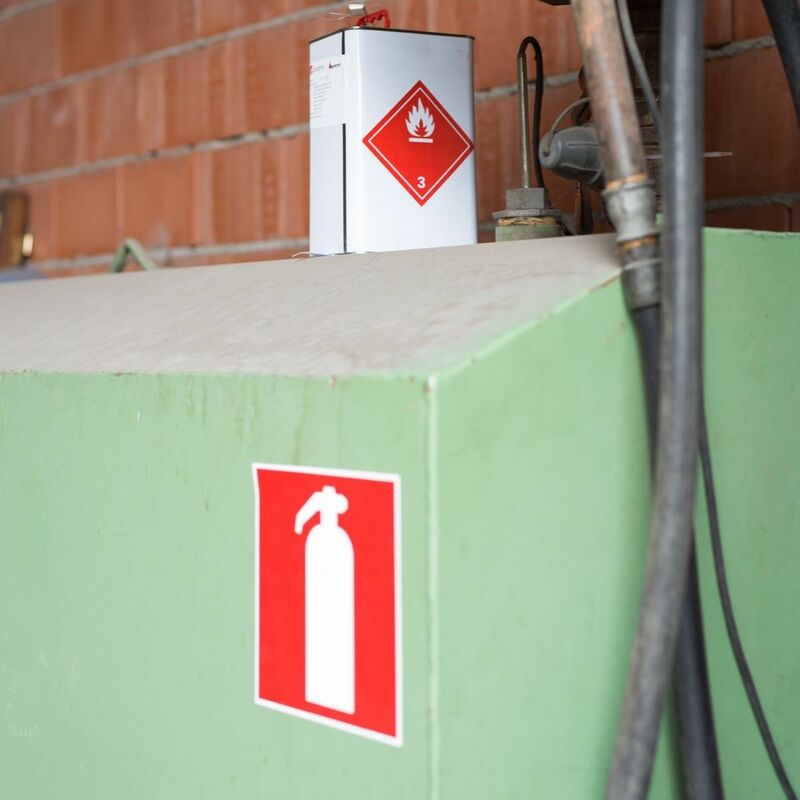 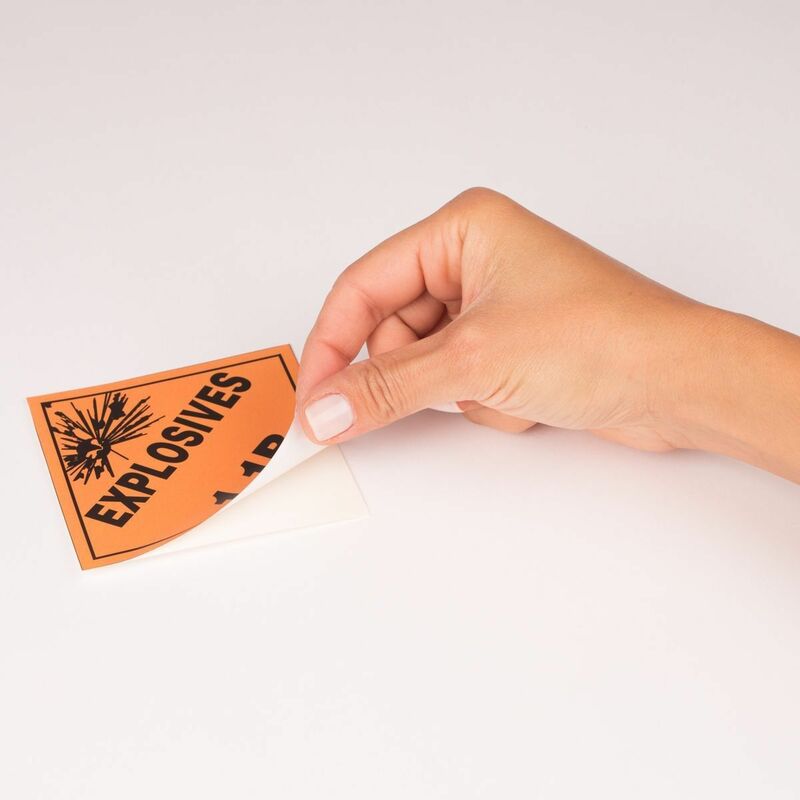 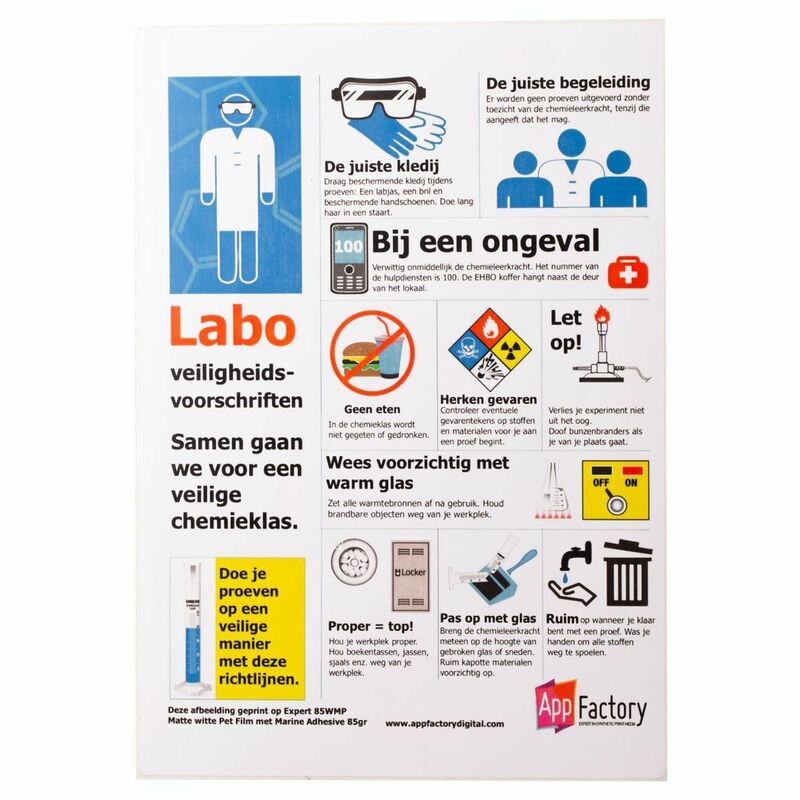 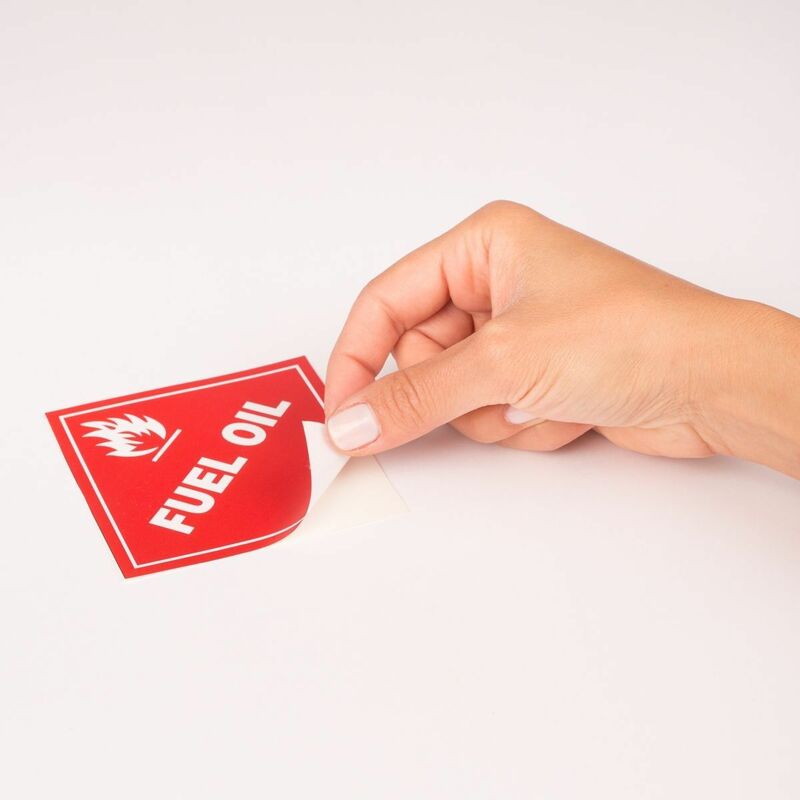 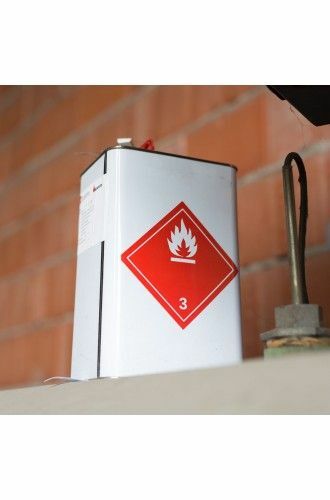 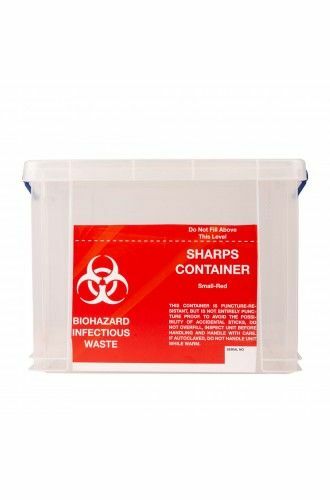 - Ideal for signage and rugged labelling for harsh environments. 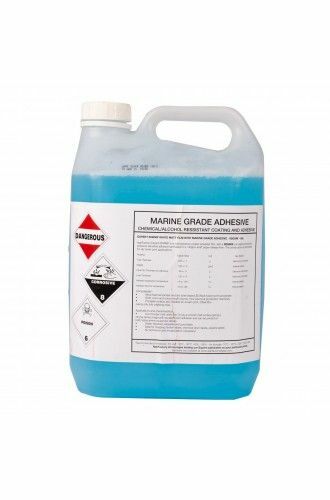 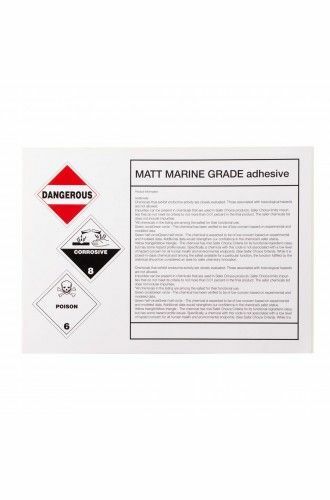 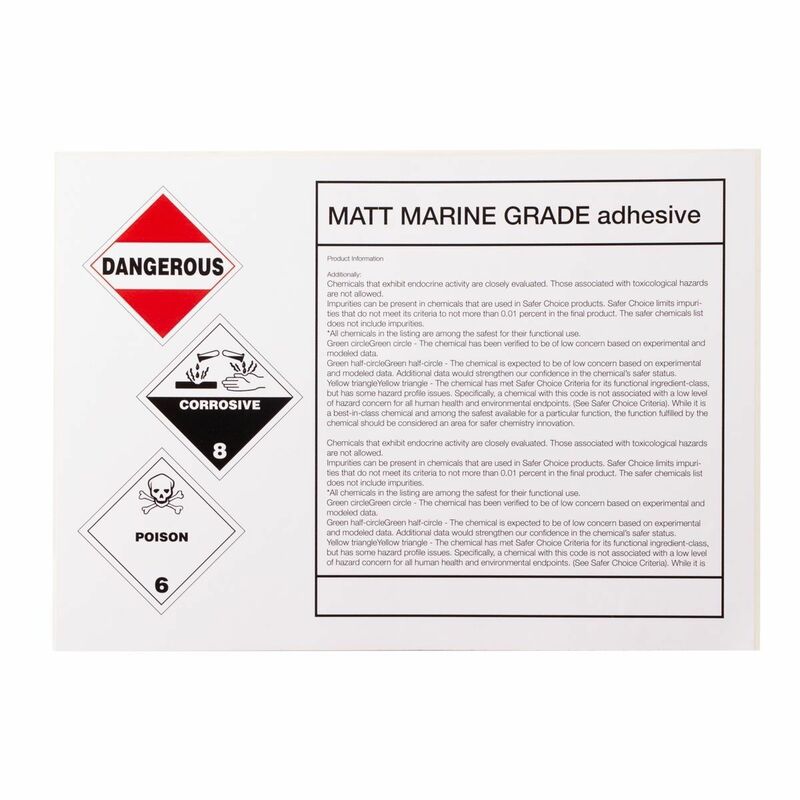 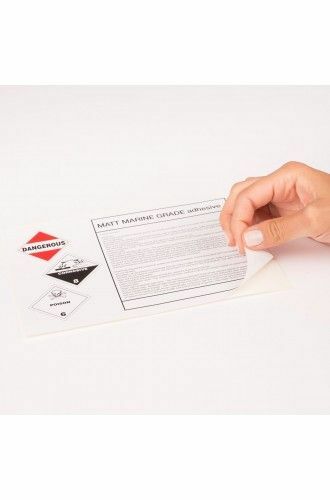 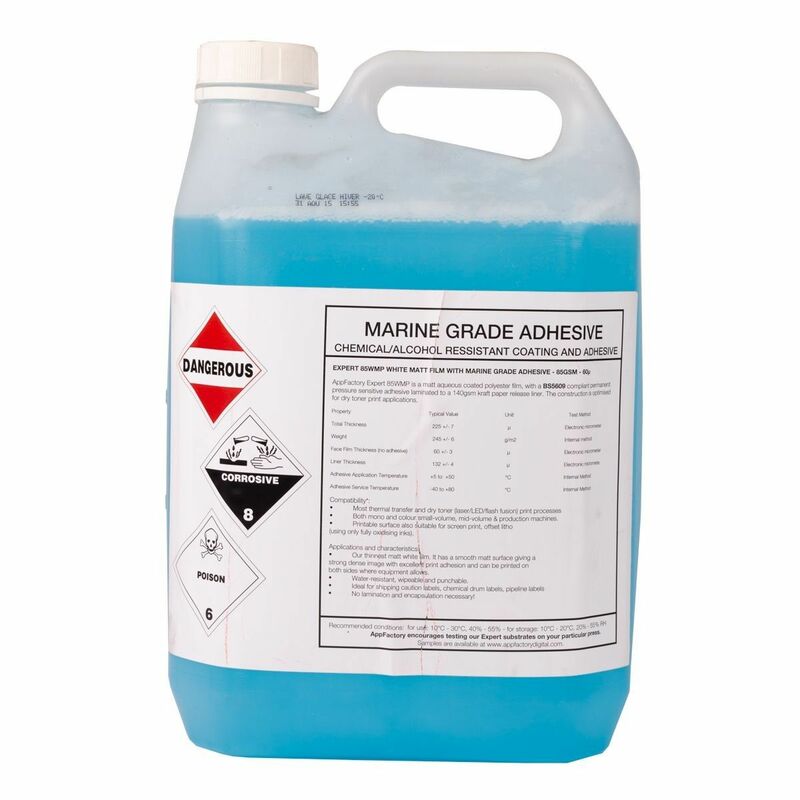 - BS5609 marine immersion compliant adhesive with good instant tack & rapid adhesive build. 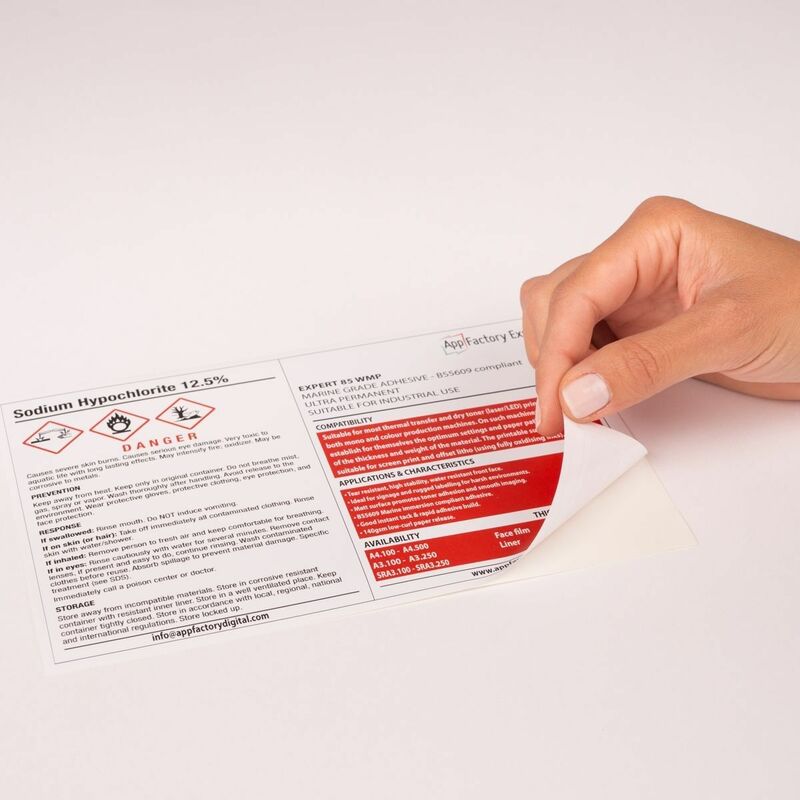 - 140gsm low-curl paper release.